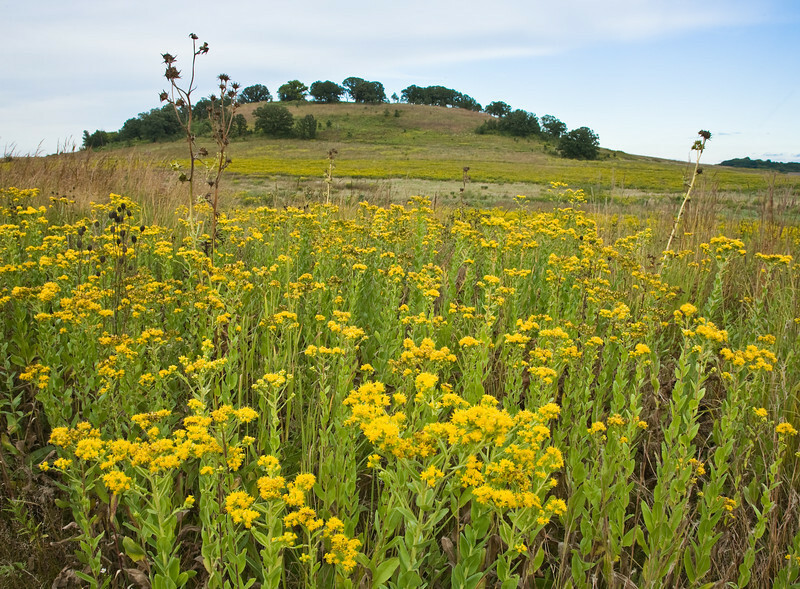 Pheasant Branch Conservancy is a natural area adjacent to the City of Middleton, Wisconsin. There are sections of prairie, marshland and woodland. Pheasant Branch bubbles up in a spring and meanders to Lake Mendota, only a couple of miles distant. The area is supported by the Friends of Pheasant Branch Conservancy ( http://www.pheasantbranch.org).